Here at Clitheroe Funeral Service, we have found that more and more people are choosing to look into sustainable funeral options. 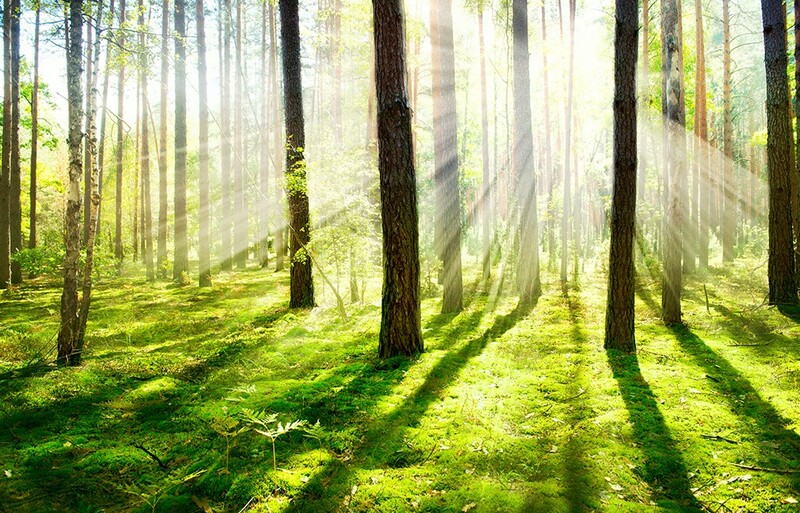 Environmentally friendly funerals can be carried out in exactly the same way as any other funeral options, but a carefully chosen casket can use far fewer natural resources. We offer a number of caskets made from sustainably sourced materials that still maintain all the dignity of a more traditional coffin, but with a number of eco benefits. 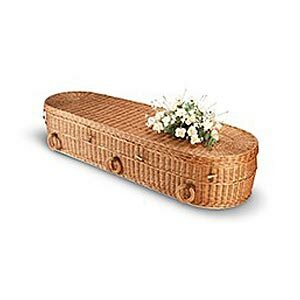 Skilled craftspeople based in the UK provide the traditionally hand-weaved willow coffins that we are able to offer here at Clitheroe Funeral Service. These bespoke crafted caskets are made in such a traditional fashion that they use no mechanical energy or electricity. 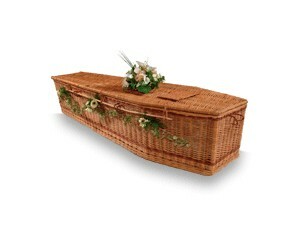 Less energy is used when a willow coffin is cremated, and, as they are fully biodegradable, willow coffins tend to decompose far faster than its traditional counterparts. Our unique bamboo coffins are created using a purpose-grown species of bamboo. This is a type not consumed by pandas and grown in specially licensed plantations in China. Again, these beautiful caskets decompose at a quicker rate than traditional coffins.